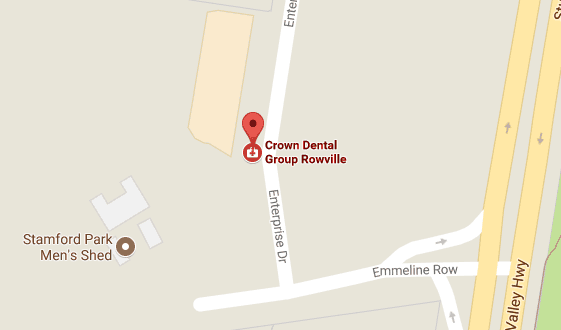 At the Crown Dental Group we’ll fix your cavity without any invasive treatments. In the past, your only option for filling teeth was dental amalgam. Now, Crown Dental Group offers you natural-looking, white-coloured tooth restorations with composite resin. These fillings are stronger and more durable while being long-lasting with a superior seal to bond them to your teeth with less drilling. We also use the latest, strongest and fastest acting local anaesthetics to ensure that every single treatment is as pain-free as possible. Get the beautiful smile you’ve always wanted. Contact us today to book in for a consultation with us and receive same-day dental care!